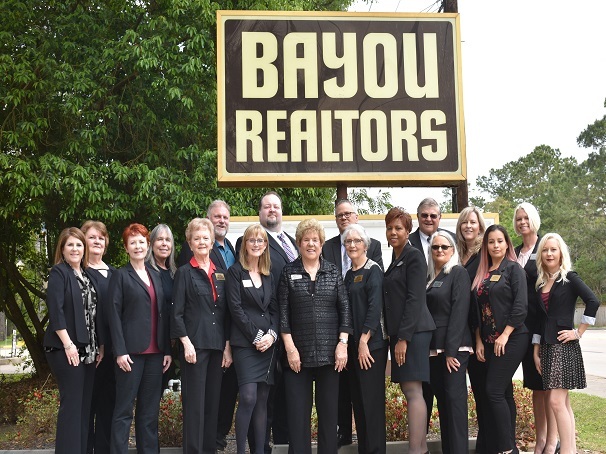 CLICK HERE TO VIEW THE BAYOU REALTORS VIDEO! 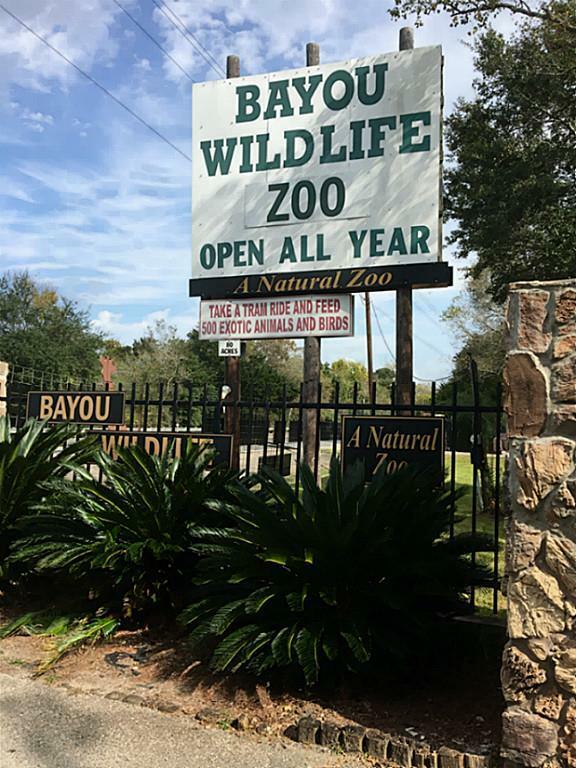 BAYOU REALTORS is a full service real estate firm offering residential, commercial, land and rental services. Organized in 1980 to provide superior service to buyers and sellers. BAYOU REALTORS’ agents are well known for their integrity, knowledge, and professionalism. Click Below to Visit Us at LeadingRE.com!